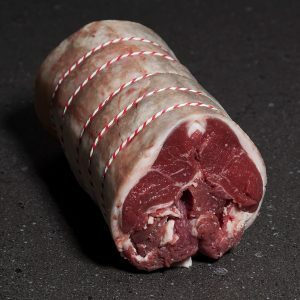 Quality Meats and Game, Homemade Sausages & Home Cooked Hams, Cheeses, Chutneys and Pies. 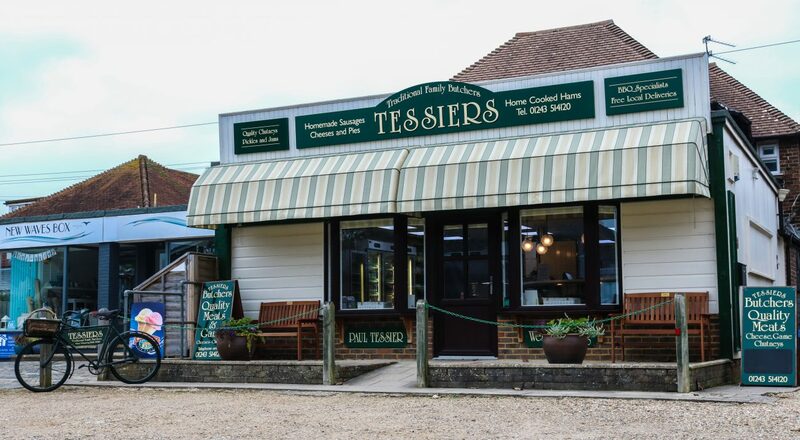 Tessiers Butchers in West Wittering, we are suppliers of high quality meats, cheeses and pies. 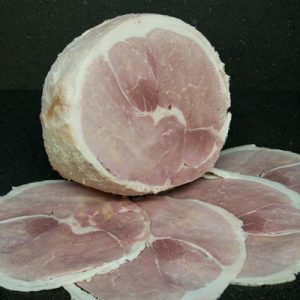 We are renowned for our traditional home made sausages and home-cooked hams, we are located within one mile of the award winning West Wittering Beach. 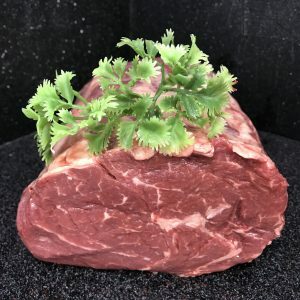 Why not check out our vast barbecue range if you’re camping locally or just eating out in the garden. 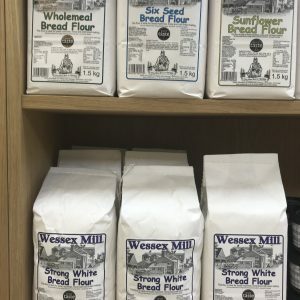 Catering orders welcome.